Suchitra Sen remains an enigma even now. Suchitra Sen, the Greta Garbo of Bengal, became a recluse in 1978. 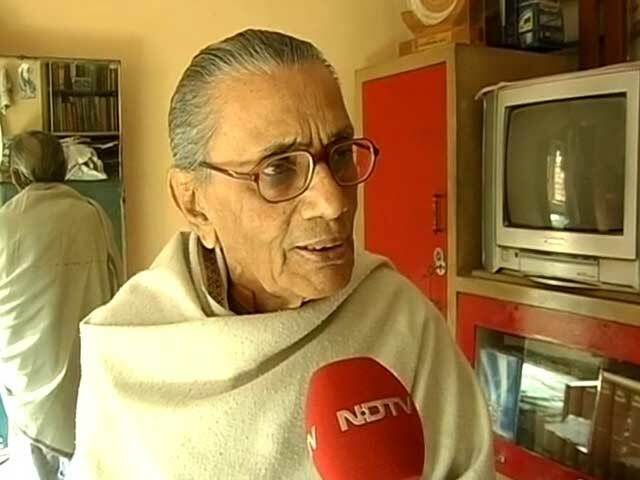 But if there is one journalist that she kept in touch with throughout her life, it is Gopal Krishna Roy, who used to work with the news agency UNI. Gopal Roy has written four books in Bengali on Suchitra Sen. But even he has only a clue about why she became a recluse. She never gave him a direct answer. 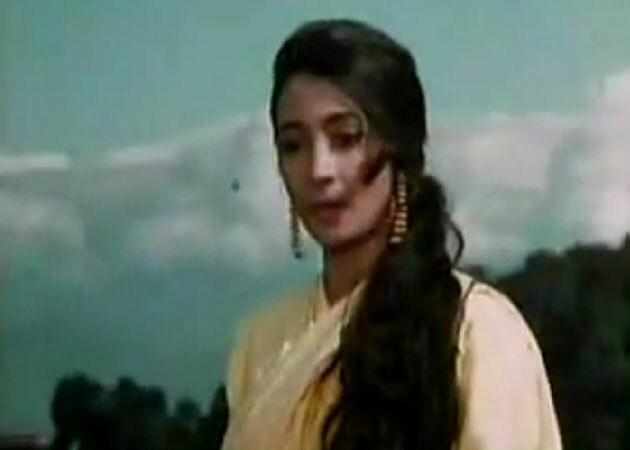 However, in 1978, Roy recalls that Suchitra Sen had starred in a film called Pranaye Pasha which flopped. She was deeply upset about it and went to Belur Math, the headquarters of the Ram Krishna Mission just outside in Kolkata. There she met Bharat Maharaj, one of the holy men there, and talked to him for a long time. "I later heard she sat at his feet and wept and wept," says Roy. "And Bharat Maharaj told her, 'Ma, ghridho, lobh koro na, don't be greedy. And that, I think, Mrs Sen translated into her own life by becoming a recluse." But the Greta Garbo of Bengal had another side to her character, recalls Roy. "She was so humorous," he remembers, and relates a series of stories about her. Once, Mrs Sen told Roy she wanted to see a doctor, an urologist. So Roy sent one of Kolkata's best known urologists to her house. After he had seen her and left, Mrs Sen told Roy, " Well, your doctor held my hand for 10 minutes at least !" Roy replied, "He must have been checking your pulse. But Mrs Sen burst out laughing and said, "Even I know how to see a pulse. He was not just checking my pulse." Another time, Suchitra Sen went with Roy to see a gynaecologist at the doctor's chamber. She had covered her head but other patients there started recognizing her. So Roy went to the doctor and asked her to see Mrs Sen as quickly as possible. The doctor obliged. They headed home. Then, Roy recalls, "Mrs Sen took young Moon Moon on her lap and said, 'Gopal do you know what the doctor told me? The doctor told me I am still...and then she paused. So I said anxiously, what? What? Mrs Sen laughed and said...the doctor said I am still a virgin." "She was very humorous," says Roy, "but there is no humour left today." Two other little stories that Roy recalls that must be shared.  Once when Vasant Sathe was information minister, there was a huge controversy about whether kissing should be allowed on screen. So Roy decided to write an article on it. He sent to a 10-point questionnaire to Satyajit Ray, Mrinal Sen, Soumitra Chatterjee and Suchitra Sen and several other luminaries. Most replied almost immediately but not Mrs Sen. When he insisted, she told him to come over to her house. He went. "Mrs Sen smiled and said the truth is chumban ato shohojay dewa jaye na - it is not easy to kiss anyone," Roy recalls. And she did not want to be quoted. So he told her, fine, he would leave her out of his story. He kept his word, except to add at the end, "Mrs Sen declined to comment." The story was carried in all major dailies and Mrs Sen saw it and called Roy. "She said, 'you had said you would leave me out of your story.' I said I had. 'But you have used my name in your last line', she said. I thought she was upset but then she said, 'ok, lets call a truce. Come and have tea with me one day'." Finally, many people thought Suchitra Sen was haughty and reserved. She was, says Gopal Roy, but not always. "One evening, I was taking a walk with her on Ballygunge Circular road. It was about 9.30pm and that was her habit - the evening walk," Roy says. "Suddenly one gentleman walking past recognized her and stopped and said he wanted an autograph. I didn't know how Mrs Sen would react. But she smiled and said, ok. Give me a paper and pen. "The man said he didn't have either a pen or paper. So she turned to me. I said I had a pen, but no paper. So Mrs Sen suddenly bent down and picked up an empty cigarette packet from the road, tore it open and on its clean side, she gave her autograph," recalls Roy who was as surprised as the lucky man. If only that lucky man would come forward. The man who got Suchitra Sen to give him an autograph on an empty cigarette packet. What a story that would be.